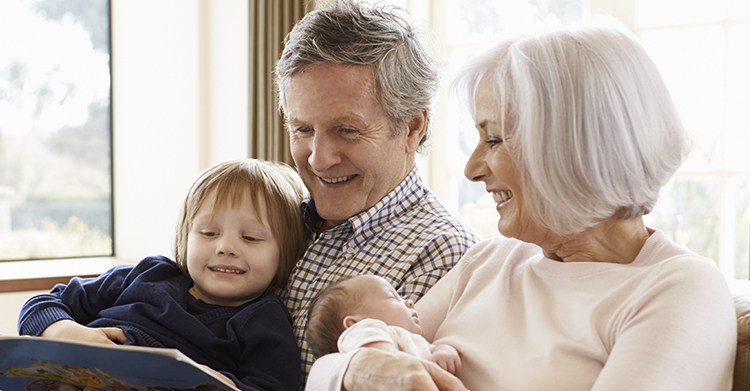 Grandparent Access and Rights - The Law Office of Mary D. McKnight, P.C. The Law Office of Mary D. McKnight has years of experience and a great success rate in grandparent access and grandparent rights post Troxel.Termination of parental rights and adoptions when necessary. The Texas family code spells out numerous sections in which grandparent gain “standing” to pursue or intervene in a suit affecting the parent child relationship; these include cases in which one or both parents are deceased, have abused or abandoned the children, or for other reasons are unable to provide a healthy and nurturing environment for the children. One provision provides for standing if the grandparent has had “possession or control of the child for at least 6 months prior to filing.